Monaca Localkit is a local environment development support tool offered through our app development platform Monaca. 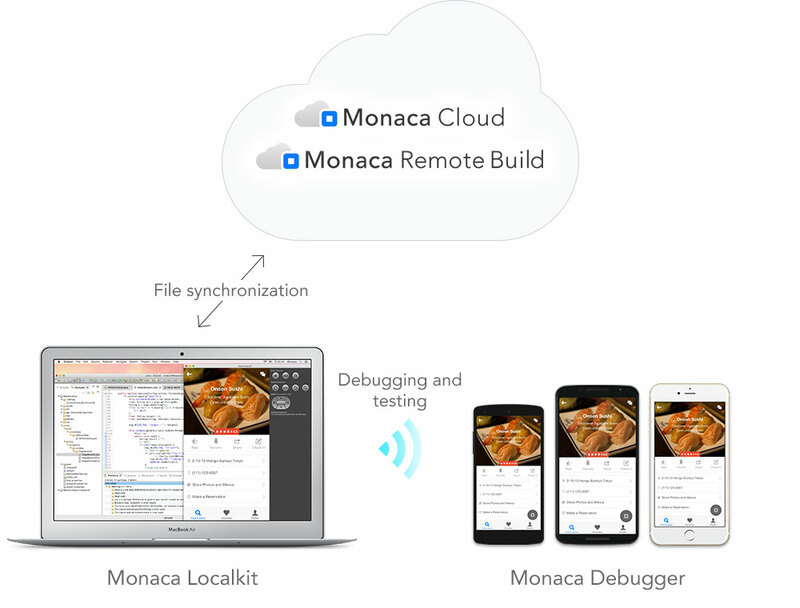 You can achieve better security and peace-of-mind from your own app development environment by combining existing tools like the editor and version management system, with the versatile development support capabilities of Monaca. 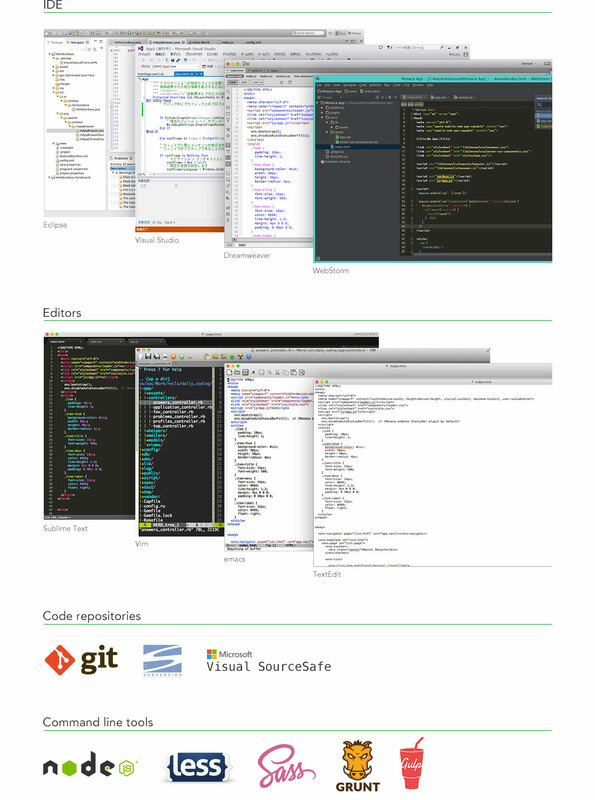 Monaca Localkit enables developers to create apps locally using their favorite development environment including Visual Studio, Eclipse, Dreamweaver, and Sublime Text. You can also use it with version control tools like Git and Subversion. Choose the best environment based on your target user and purpose.